There are lots of reasons for one to scrap one’s car, including but not limited to, getting into car accidents, costing too much for repairs, finding a new car model that would serve you better, or even just feeling like it’s time for a change. While it may seem like a hassle, rest assured that through scrapping your car, you would get the most cash value for your scrap car. Before elaborating any more on car-scrapping, we want to acknowledge that there are many ways to get rid of one’s old car for money. However, it is arguable that scrapping it is the method to get the most money out of all other methods. Here are some quick comparisons: A car has over 30,000 parts, so if one takes apart the car to sell it for its parts, it would take a lot of effort to search for buyers, research adequate prices and be on-call for potential buyers all day. Besides that, selling your car to a Used Car Yard would cost significantly less than what one can get compared to scrapping one’s car, because the Used Car lot would need to transform your car into something remotely worth buying, taking up what’s left of what they can pay you. Scrapping one’s car, however, will pay more, because these companies recycle the metal parts of your car to make money, and they don’t care if your car looks demolished, as long as there is metal on it. 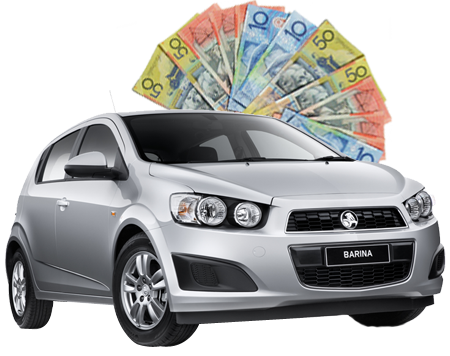 In order to get the most cash value for your scrap car, there are several methods one would want to employ. Firstly, it would be worth asking around various local scrap car yards for the price they can give you for your car. If one doesn’t know of any scrap car yards around one’s area, it would be beneficial to look up that information online, be it through online forums or simply through Google, Gumtree, Facebook & Ebay. Otherwise, online scrap car services can also be surveyed and narrowed down by the price given. However, it would be wise to first check if the scrap car service is offered at your country, to avoid unnecessary trouble. Besides that, one can also offer to strip the car of its non-metal parts, given that one has the knowledge to, of course. Only some companies would offer higher prices for stripped down cars, so be careful to ask before stripping the car, or risk wasting effort and time. Besides that, the non-metal parts of a car can also be sold, but only through websites such as Gumtree or Car Sales, with one’s own effort. It would be worthwhile to take into consideration what one would have to do, such as coming up with good descriptions, finding a good website with lots of traffic to post the part on, setting a reasonable price for the part, preparing for international delivery, and constantly being on-call for customers. All in all, one can earn quite some profit from selling their old cars to scrap companies. There are companies, such as We Pay Cash 4 Cars, that offer up to $9,999 for scrap cars, which would be more than what one can earn through Used Car Yards or self-selling. 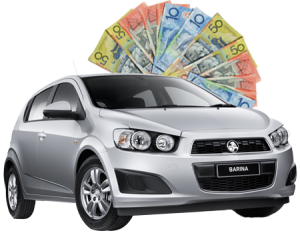 If you are in Perth, it is more than worth your time if you check this company out at We Pay Cash 4 Cars Perth, as they will give you the best prices possible for your car- and it even comes with free towing services. It doesn’t matter what condition, year or model your car is, they will be able to pay you physical cash as soon as they get to the location to tow your car. In conclusion, if you want to scrap your car, these are the few things you should take note of, or be aware of, especially if you want to get top cash for your car. We Pay Cash For Cars’ is ‘THE BEST’. I will for sure recommend them to. . .
© Copyright 2010 - 2013 We Pay Cash 4 Cars . All Rights Reserved.